This modified soil is known as a plaggen soil. 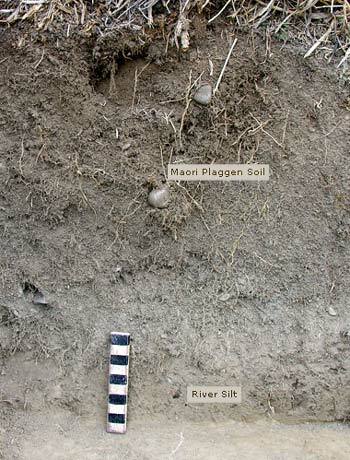 Māori gardeners sometimes added gravel and sand to create a light soil and improve drainage for growing kūmara. Borrow pits, where sand or gravel has been taken, are often found nearby.